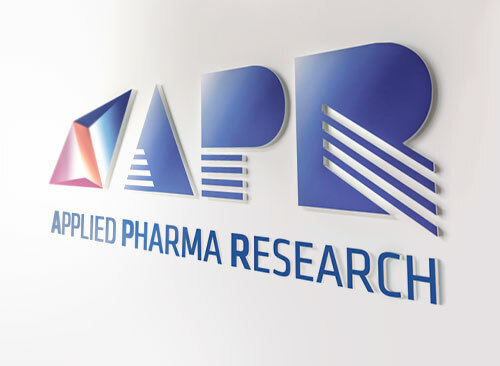 APR works closely with authorities in Europe and the USA to provide the best regulatory strategy to meet our clients' requirements. 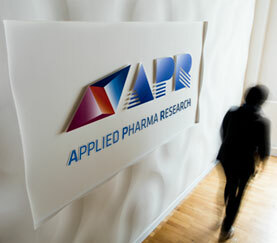 APR also manages Scientific Advise meeting with Regulatory /Health authorities. 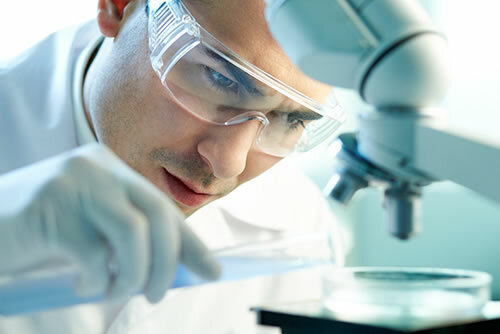 APR's experienced team of scientists has an in-depth knowledge of a given product's physical and chemical characteristics - fundamental in determining the optimal formulation and dosing characteristics to address our client's and patient/consumer needs. 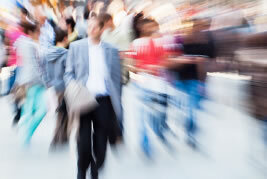 APR conducts comprehensive time and cost analysis as an integral and fundamental part of the design process.